Is it snowing in Winter Park ?Thank you! 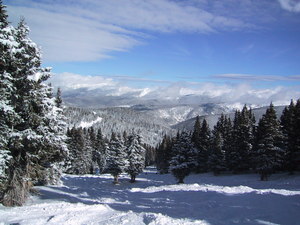 Winter Park is perfectly positioned next to the Continental Divide, giving it the distinct advantage of being able to catch winter storms from nearly every direction. Western and southern storms get "trapped" by the Divide. Northern and eastern "upslope" storms often spread over the west side of the Divide and add to the snowpack. 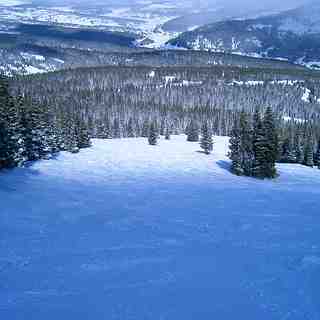 On average, Winter Park receives 369 inches of snow, annually. 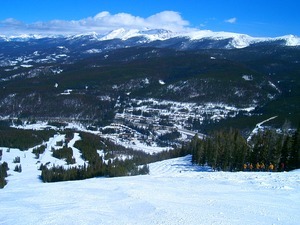 Also known as "Colorado's Favorite", Winter Park continues to be voted the number one resort by in-state skiers. 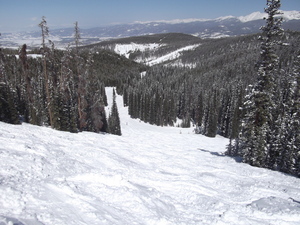 Front Range skiers feel a sense of ownership about Winter Park. The resort is owned by the city of Denver, but operated by Intrawest under a 50-year lease. Located closest to the Front Range (67 miles from Denver), it will mark its 65th year of operation this season. 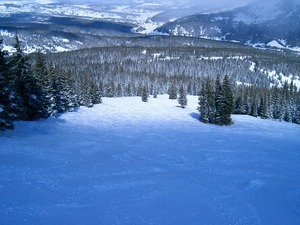 The separate areas of Winter Park Resort are all interconnected with trails and lifts. The Jane's bump-studded slopes make her a favorite among mogul fans. The Vasquez Cirque, in a 1,000-acre parcel of heaven located due west of Mary Jane's Parsenn Bowl, stretches north to Vasquez ridge. Disabled skiers with almost any physical or developmental disability can learn to ski alpine or cross-country, snowboard or showshoe at The National Sports Center for Disabled. Accommodation for more than 10,000 people during the ski season including mountain inns, bed and breakfasts, hotels, and condominiums ranging from upscale to budget. 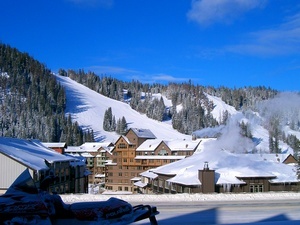 Locations are slope-side, downtown Winter Park, and some rooms are tucked away in the forest. 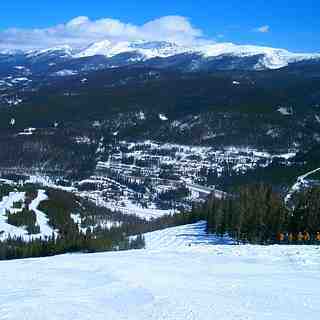 I went to Winter Park in March, 2014. Loved. I had 17 hours of snowboarding classes that should be group, but it was only myself and the teacher. I passed from beginner level to intermediate. I went by myself and on the day before the last I broke my arm. The doctors and all the crew were so kind and helped me with everything. I had insurance, so I did not have to spend any more money. And they gave me back 142 dollars for I could not use the resort for a day. Locals are really friendly and I made some friends over there. It is sooooo beautiful. But, the pistes are more ski like than snowboarding. And the snow..! Powder most of the days! Good amount of snow fall! Loved. Recommend.